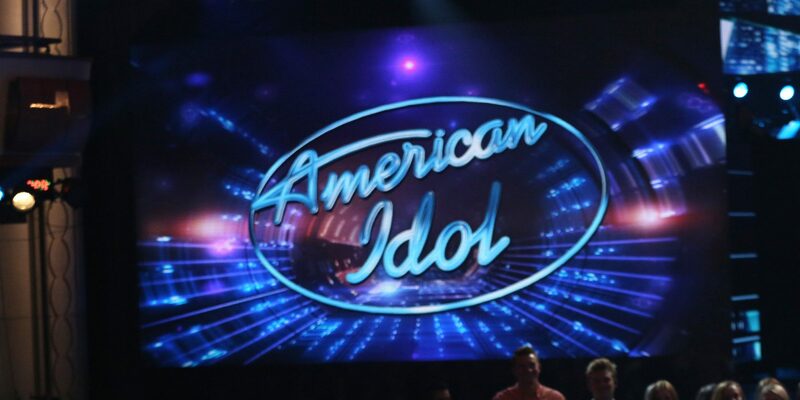 American Idol is Dead, Long Live American Idol! Update August 3, 2017: It has been confirmed that Ryan Seacrest will return as host. In addition, it appears that there may be four judges after all, with both Lionel Richie and Motley Crue's Nikki Sixx in final negotiations. They're bAAAaaack. For those of us who heard Ryan Seacrest's cryptic sign-off at the end of season 15 a little over a year ago - "...Goodnight America, for now..." - was there ever any doubt? Inside the theater during the final moments of the season 15 finale. But here's what nobody saw coming: The long-time FOX show is going to air on ABC. Say what? It's true, ABC secured the rights to the show to begin airing on the network for the 2017/2018 TV season. Depending on who you believe, there could be several reasons for the network shake-up. Some say that FOX deemed the show to be too expensive to produce. Others say that FOX thought that it was too soon to bring the show back. Regardless of reason, FOX wasn't going to put the show back on the schedule right away, and you have a network giant like ABC sitting in the wings, in need of a ratings boost, and willing to throw a bunch of money at the situation. What did they think was going to happen? 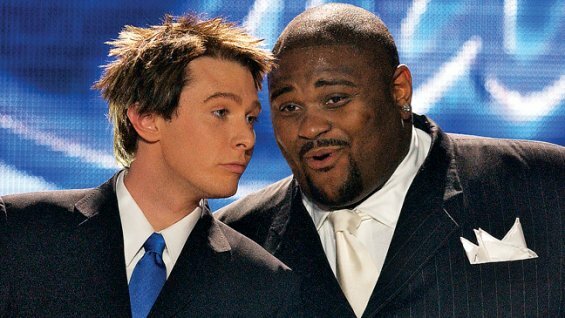 American Idol started out as an experiment 16 years ago. It was a summer show, which at the time was the network's way of saying "we have no idea how this is going to pan out." Having been a very successful show in The U.K., would we Yanks respond in kind? We certainly did, and there was no stopping the freight train. American Idol exploded into a ratings dynamo that blew away even the most optimistic expectations. Even during the final season, with the ratings down 70% from its heyday, the show was still outperforming many other "top" network shows on CBS, NBC and ABC. The Season 2 finale remains the show's highest-rated episode to date. The all-important question: Who are the judges? Industry sources have confirmed two judges for the season 16 reboot, which like past seasons will be a mid-season starter in early 2018: Katy Perry and Chris Daughtry. Season 16 Judges: Katy Perry, Chris Daughtry and ?? Pop princess and global superstar Katy Perry certainly fits the bill for the judging panel, as does American Idol alum, rocker Chris Daughtry, one of the top-grossing show participants of all time and whose season five group garnered the highest ratings of any other season. Could producers be looking for another performer for the third spot, or perhaps a producer-type? ABC is reportedly in "advanced talks" to secure Ryan Seacrest as host. 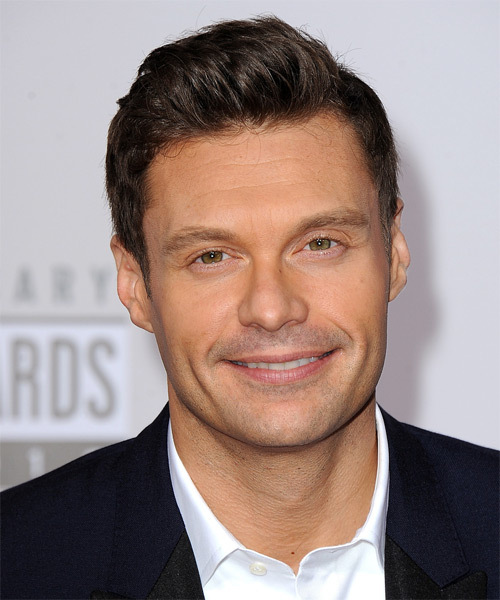 And lets be honest, Ryan Seacrest IS American Idol. Would they even have a show without him? Will Seacrest return as host in 2018? Seacrest certainly has a full plate at the moment. He recently signed on as Kelly Ripa's permanent co-host on the host-embattled "LIVE". He also has his "On Air With Ryan Seacrest" daily radio show for iHeartRadio, as well as producing duties for E! and ABC's Rockin' New Year's Eve. This guy is busy. One would think Seacrest would have the power to pull just about any industry strings that he wants, and one would probably be correct. And it doesn't hurt that both LIVE and Rockin' New Year's Eve are ABC-affiliated productions. If ABC wants him badly enough (and lets hope they do) they will find a way, because THIS...is American Idol.